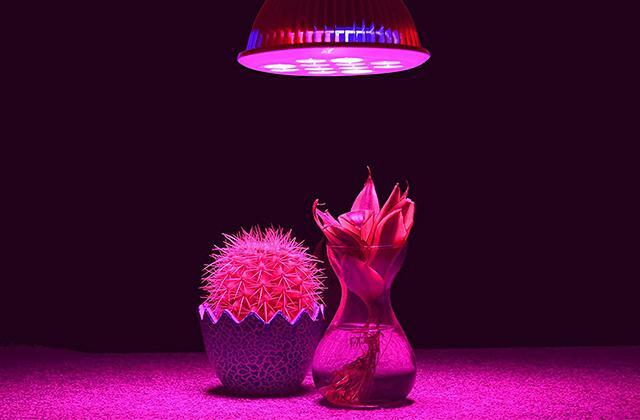 The cover is available in a variety of sizes. It can be reliably attached to the grill due to сlick-close straps snap over wheels/legs and elastic hem cord. The beige cover might get dirt rather quickly. 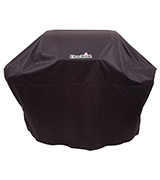 This strong and reliable cover will provide all-weather protection for your grill. It's well-breathable, so it can reduce inside condensation. Thanks to a top pocket, small grill accessories will always be at hand. The cover has a convenient built-in pocket in which you can put different grill supplies (brushes, tongs, and so on). 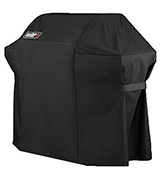 The classic cover for the Spirit 220 and 300 grills will conserve your appliance from rain, snow, and harmful UV rays. Now cooking steaks will be even more comfortable and pleasant! 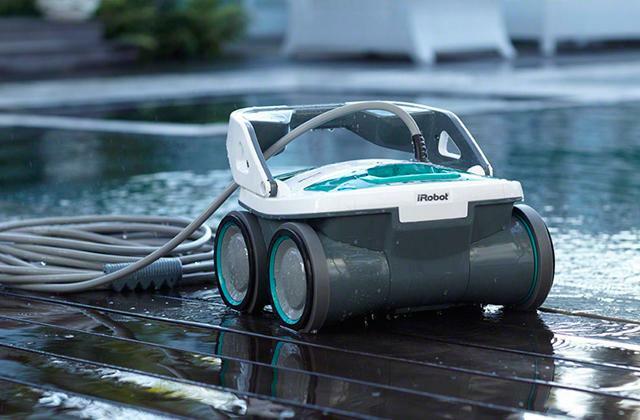 The model is durable and requires low maintenance. The manufacturer provides a fantastic 5-year warranty for a good reason. The material and straps are extremely durable and reliable. The seams aren't very strong. 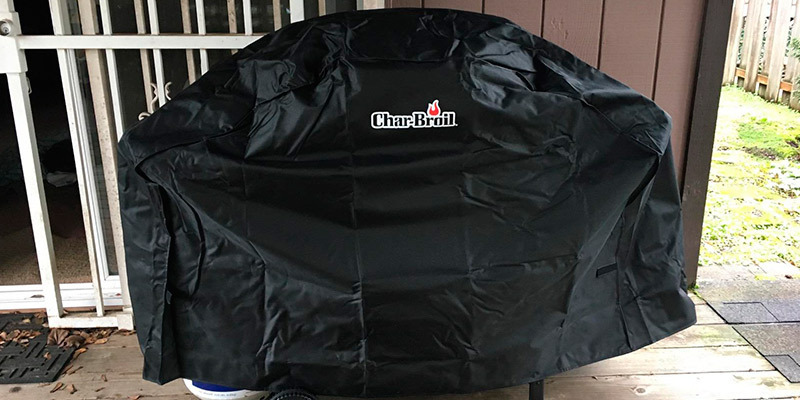 The Char-Broil grill cover is an affordable model produced from a dense material. It will gently protect your grill from bad weather and mechanical damages. It's suitable for most 3-4 burner gas grills, which makes the cover pretty versatile. Made of very dense material (600D), the cover guarantees excellent grill protection from the elements. The velcro straps are lacking in quality. Rain, dust, and sun won't damage your grill anymore! This model is easy on your wallet yet it's pretty reliable. So, you can focus on investing in nice grill accessories with the money you save. 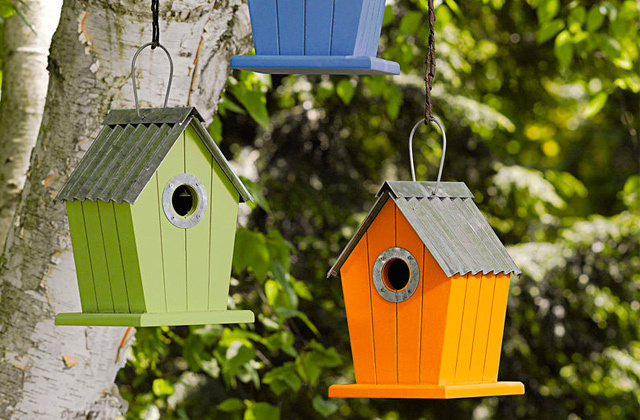 Coming in a variety of different colors, it will blend nicely into your outdoor decor. You even can mask your grill if needed. A zippered pocket is very convenient for storing small stuff. The front pocket might collect water as there's no cover over the zip. This grill shield will not only protect your BBQ from the elements but also add charm to your backyard or patio. 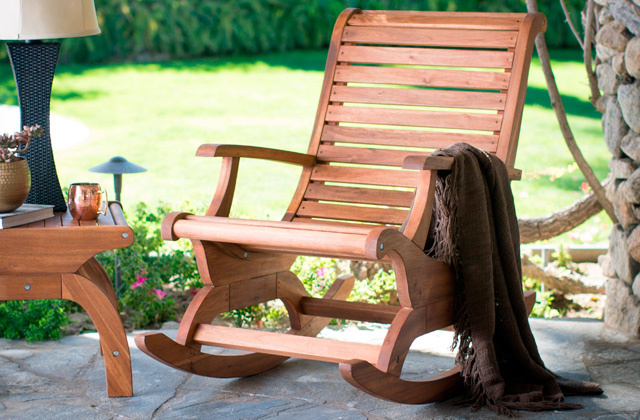 It's quality, durable, beautiful, and functional. As a rule, grills are rather heavy devices. 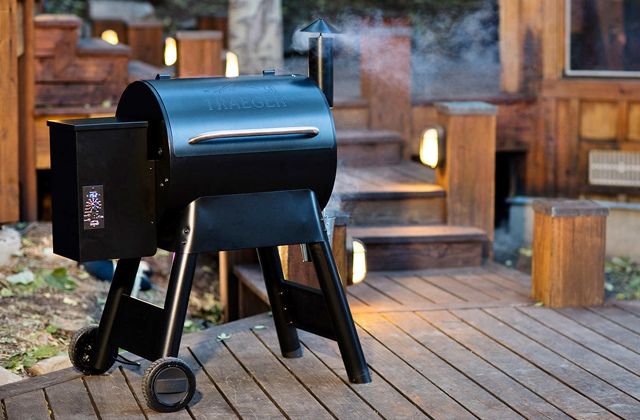 If you have an outdoor grill you certainly know how difficult it is to carry this bulky appliance into your garage or storage shed after each use. 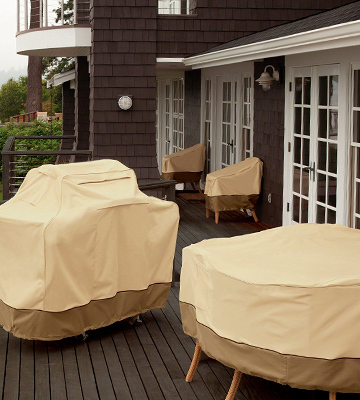 With the Classic Accessories Veranda BBQ Cover, you can forget about these constant trips! The cover is made of durable water-repellent polyester. Even if it is bucketing down, you should not worry about your grill, as the cover will reliably protect it. 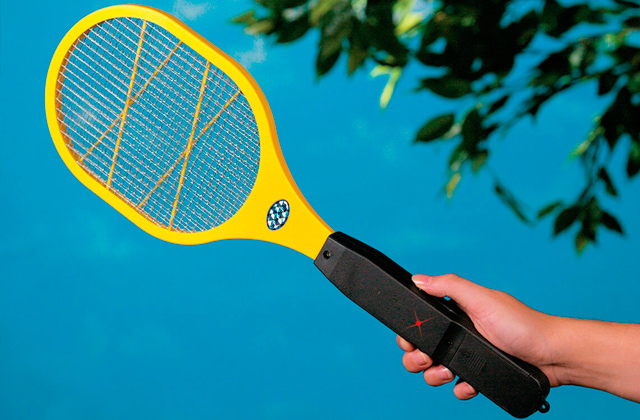 This product will also shield your grill from damaging UV rays, dust, scratches, and bird bombs. Elastic hem cord with toggles at the bottom provides a premium fit. Just tighten it and no drops will not get inside. The special ventilation holes ensure good air circulation and prevent inside condensation. 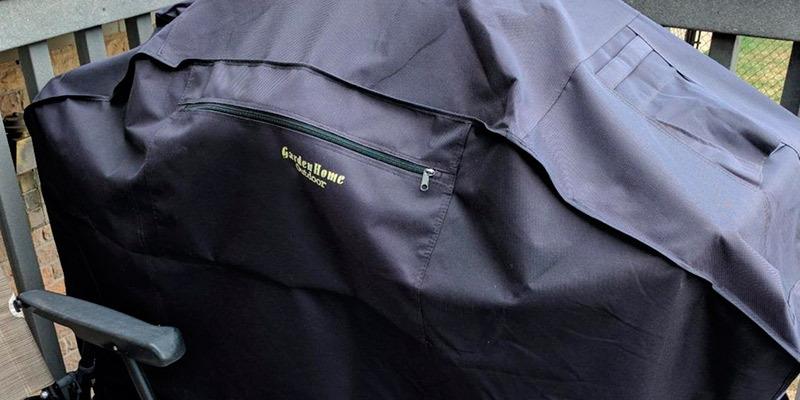 You will also notice the click-close straps that can be snapped over wheels or legs of your grill, so the cover can handle even the strongest winds. There is also a small zippered pocket at the top for grill supplies and other small stuff. 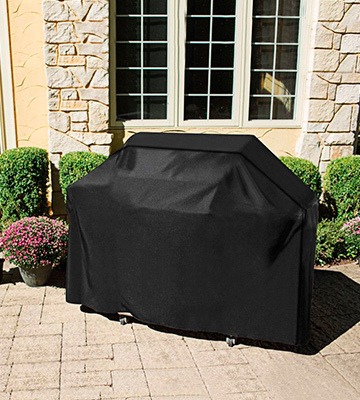 This BBQ cover comes in a wide range of sizes (from S to XXXL) to fit any grill. Also, the manufacturer offers different covers for your garden furniture. Of course, you can protect your outdoor grill from theft by hiding it in a garage, but what about the elements? 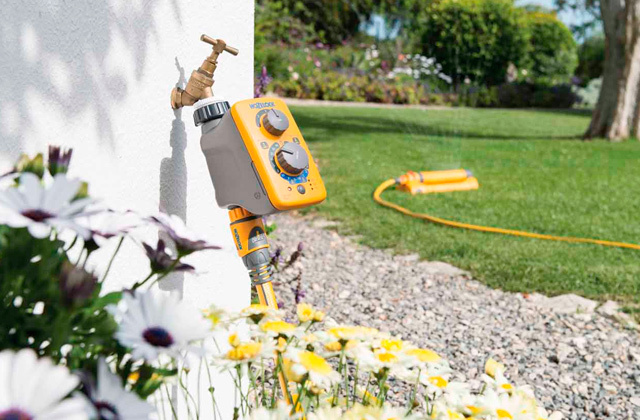 The Weber 7107 cover can come you in handy. This model is created specifically for the Spirit 220 and 300 grills, and is available in one size (42.8 "x52" x25.8 ") only. Thanks to 100% polyester material, the cover is pretty lightweight yet durable. It's stain-resistant and does not fade over time. We would like to point out that the item requires low maintenance and is easy to clean with a damp cloth or sponge. Thanks to the water-repellent coating, the moisture won't get inside. The additional side straps ensure snug and custom fit, so the cover will stay in place even during severe winds. This model also features a drawstring storage bag that can be fastened with a hang loop and Velcro. 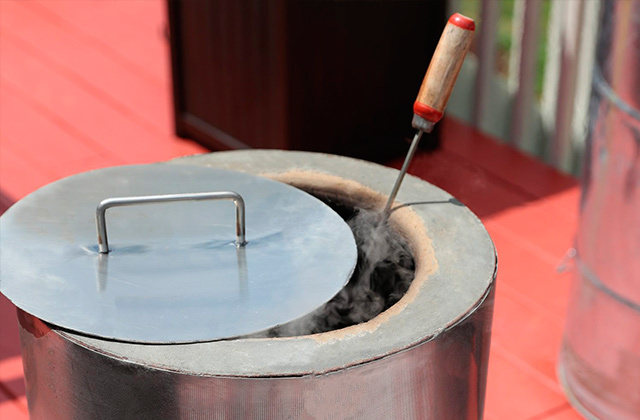 You can put inside it the grill supplies such as BBQ meat tongs, clean brushes, kitchen knives, forks, or spatulas. 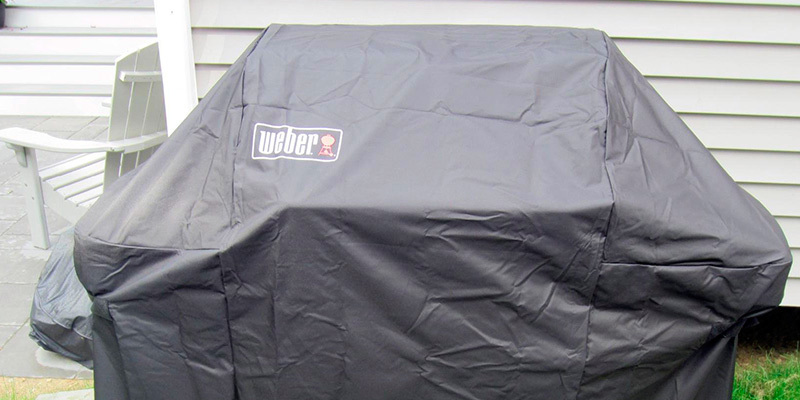 The Weber cover will provide you with a sparkling grill and all the necessary accessories at hand. 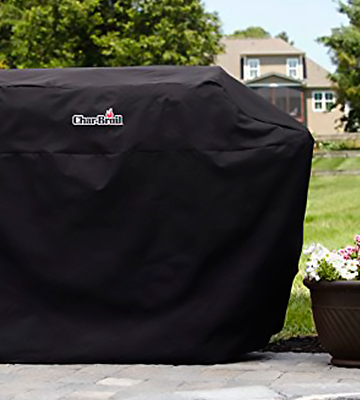 Maintaining your grill can be not that difficult or messy as it sounds, and a grill cover is a must-have thing for keeping your grill clean. 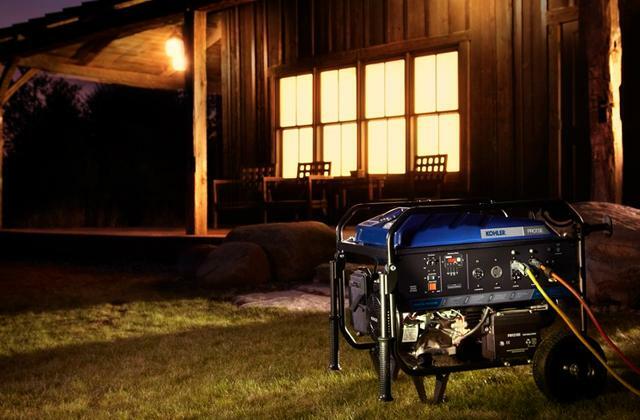 It will conserve your appliance from the elements, extending its service life for many years to come. 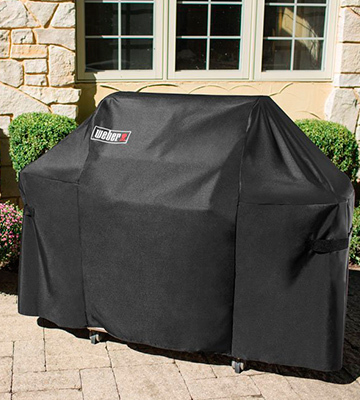 The high-quality Char-Broil cover by the well-known American manufacturer features the high level of protection from the harmful UV rays, mold, fungus and dirt. It's made of 300D polyester with an inner PVC layer providing protection from moisture and ensuring good air ventilation inside. At 44" x 62" x 25", this model has suitable dimensions for most gas and charcoal grills with 3-4 burners. The cover is equipped with additional straps which can keep it snug and won't let the wind blow it away. 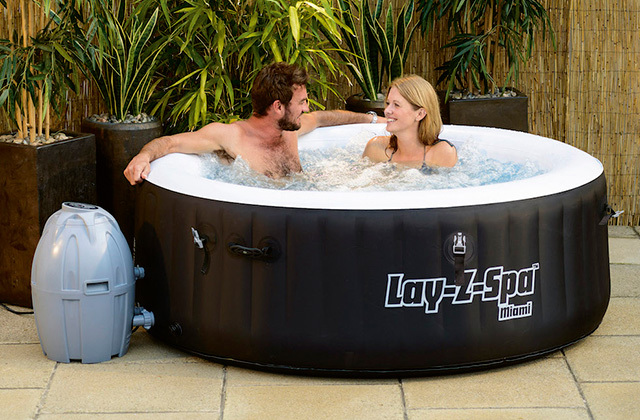 The cover is easy to use, it has no excess straps or flimsy loops. The manufacturer also offers models for 2-, 3- and 5-burner grills, so you will surely find the one for your very appliance. All these make the Char-Broil an excellent versatile cover. What could be better than cooking juicy steak or vegetables on your own grill on a warm day? Everyone knows how to use a grill and smoke delicious meat but not all users are aware of how to take care of their grills. Proper maintenance makes for a long service life of your appliance, and the Homitt cover can help you with that. 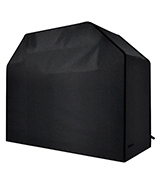 This reliable cover can shield your BBQ grill or smoker from UV exposure, rain, wind, sand, dust, and so on. The cover is made of strong 600D polyester. This heavy-duty material is often used for the production of tents, backpacks, canopies, and even firefighter apparel. Therefore, this cover for grills will reliably shield your appliance for long years. 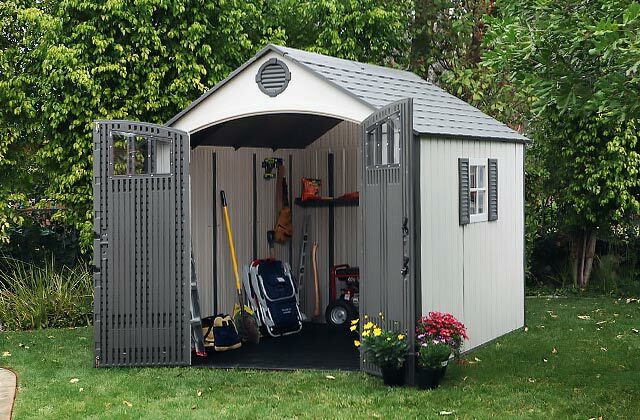 The upper coating is resistant to sun exposure, while the inner PVC coating prevents moisture from getting inside. The accessory is very easy to use. The velcro straps can reliably secure the cover on your grill. Using the padded handles, you can easily remove it. Agree that purchasing this inexpensive cover is way more cost-effective than buying a new grill. 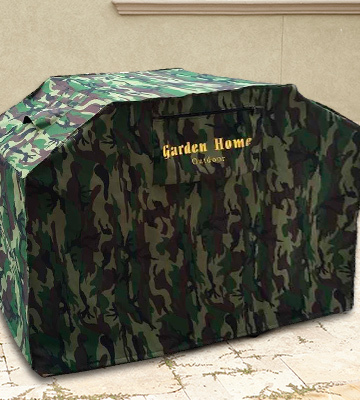 Garden Home Outdoor company offers a wide choice of grill covers to meet all needs of their customers. A lot of people consider this grill accessory not only as the shield from the elements but also as a decor item. For example, someone needs a white or beige cover that will perfectly blend into their rustic decor, while others look for dark covers, not to mention those who just want to mask their grill in the backyard. No matter what your preferences are, here you can find the perfect cover! The model is available in 7 sizes for different grills and in 7 designs. Made of heavy-duty polyester, the cover guarantees superior protection from wind, insects, rain, snow, and sun. In addition, it features air vents to reduce inside condensation. The soft handles allow easy transporting and removing; tightening straps provide the secure and snug fit. It also comes with a small pocket for grilling necessities or other small items. If you want your grill to serve you for many years, get this and enjoy fun barbecue parties with your family and friends! Nowadays most people living in houses have their own grill or barbecue in the backyard. 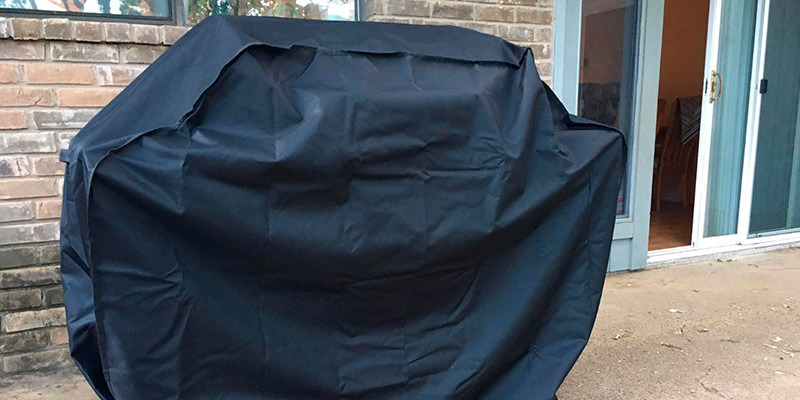 If you are one of them and you often throw neighborhood BBQ parties, a grill cover is a must-have thing in your household! 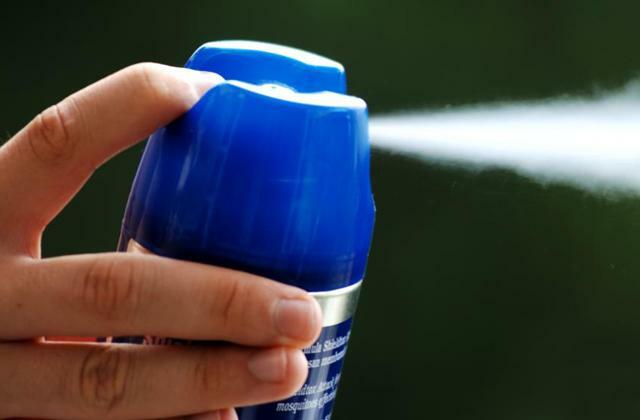 It can protect your grill from harsh weather, dirt, dust, tree sap and birds' droppings. To put it briefly, the cover guarantees the long service life of your grill. Also, we recommend you to look through our review of grill brushes to remove food residue from your grill. And if you do not have a barbecue but you would like to get one, the reviews of outdoor & camping grills and charcoal grills could be useful as well. 1. James Clark How to Size a Grill Cover, Hunker. 2. 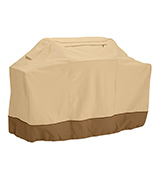 Derrick Riches How to Choose the Right Gas Grill Cover, TheSpruce. April 4, 2017. 3. 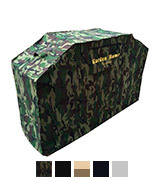 Your Guide to Buying a Barbecue Cover, eBay. August 28, 2013. 4. Anda Rogerio How to choose the best grill cover, MOGUL. 5. Guidelines for Using the Grill Cover, Streetdirectory & Foodeditorials.